Please always check the calendar to confirm these times, especially during the holiday season. We will perform the Kshitigarbha Practice to pacify future earthquakes in California, Nepal, and other places next year. Lama Zopa Rinpoche is strongly recommending for us to recite 1,800,000 of the long Ksitigarbha mantra before February 2016 in order to pacify earthquakes that are predicted to happen. If the Tengyur is recited four times then it can be one million mantras only. 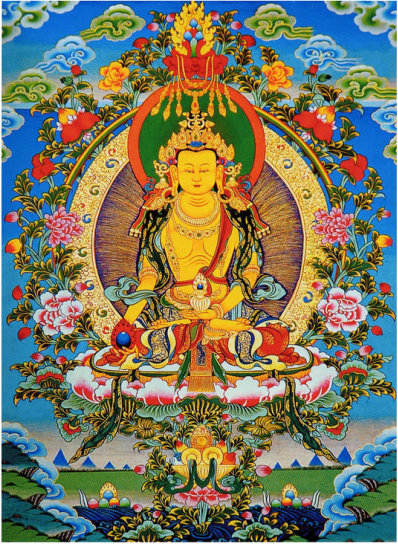 Land of Medicine Buddha is leading this effort with ongoing mantra sessions. Please join them as much as you can. Anyone – from all over the world – can participate in this and send the numbers of mantras recited. Everybody is welcome to attend! Please bring your mala so that we can obtain an accurate mantra count. These are free events. Donations are appreciated.